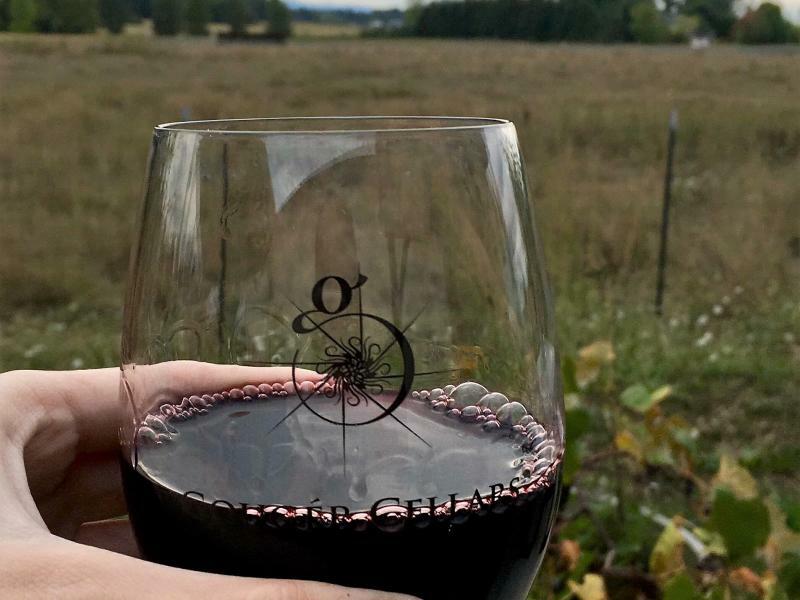 International Platinum awarded winemaker Gary Gouger has been producing wine since 2002. 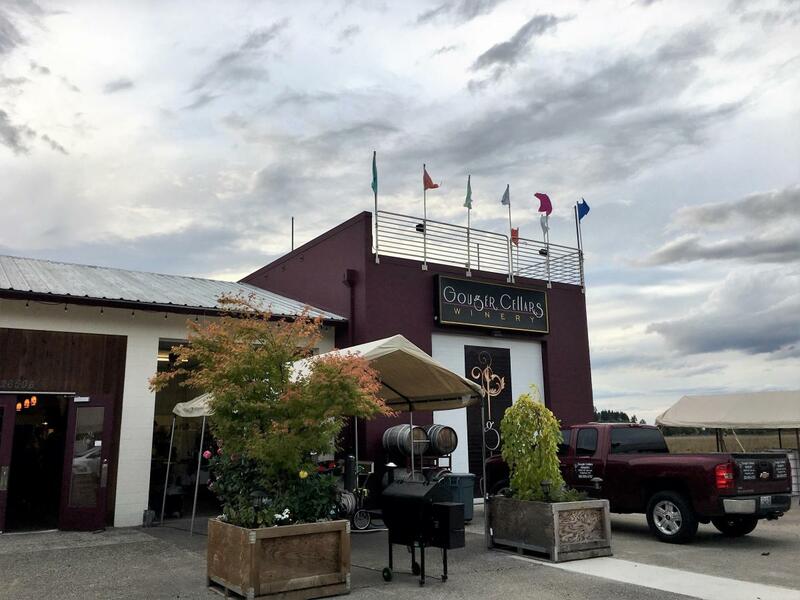 Gougér Cellars is located in an old firehouse in Ridgefield (15 minutes north of Vancouver) with seating on the rooftop overlooking three mountains and an alpaca farm. 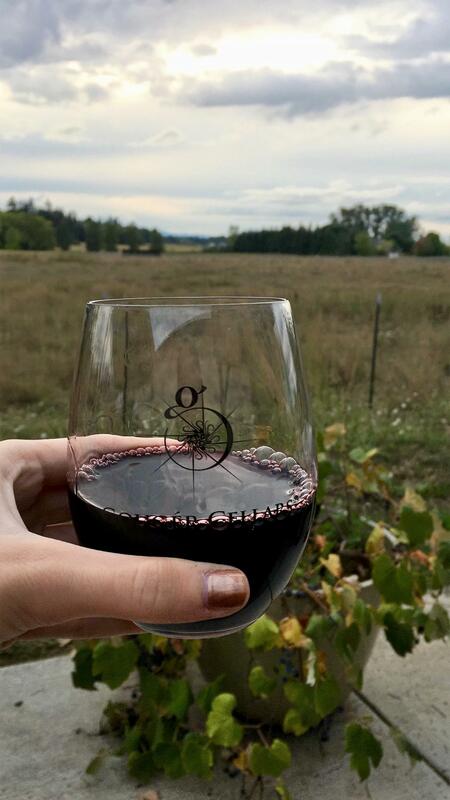 They specialize in big reds and source grapes from three states.